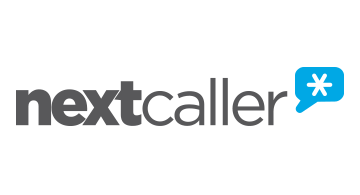 Next Caller partners with enterprise businesses to prevent identity theft, account takeover, and other types of fraud in the call center. By rigorously analyzing call metadata, Next Caller identifies fraudulent and spoofed calls real-time. This information allows Next Caller clients to authenticate legitimate callers or identify fraudsters in real-time.